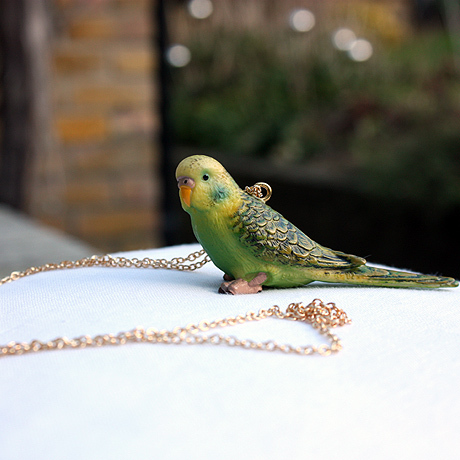 My daughters love these cute animal necklaces - but then - so do I! The chain is gold plated, 685 mm. Size: 35 x 18 x 21 mm.